Mariah Carey has liberated her fifteenth studio collection online. “Caution” – featuring singles “GTFO,” “With You,” “The Distance” and “A No No” – is now available via iTunes, Apple Music, Amazon, Google Play, Tidal and all other digital streaming platforms. On the highly-anticipated project, Carey has worked with songwriters and producers including The Stereotypes, Dev Hynes, Skrillex, Priscilla Renea, Timbaland, Bibi Bourelly, Lido, Prince Charlez, Fred Ball, WondaGurl, Nineteen85, Poo Bear, Shea Taylor, DJ Mustard, and No I.D. Mariah Carey has revealed the tracklisting for her upcoming fifteenth album, “Caution,” which will arrive on November 16 via Epic Records. Current promotional single “The Distance” – which was co-written by Jason “Poo Bear” Boyd and produced by Sonny “Skrillex” Moore – is now available via iTunes and all other digital streaming outlets. The highly-anticipated album boasts further productions and songwriting contributions from Shea Taylor, Priscilla Renea, No ID, Bibi Bourelly, Prince Charlez, Nineteen85, Blood Orange, Fred Ball, and DJ Mustard. See the tracklisting for “Caution” below. Mariah Carey has delivered her new promotional single online. The Ty Dolla $ign-featuring “The Distance” – which was co-written by Jason “Poo Bear” Boyd and produced by Skrillex – is now available via iTunes, Apple Music, Amazon, Google Play, Tidal and all other digital streaming platforms. 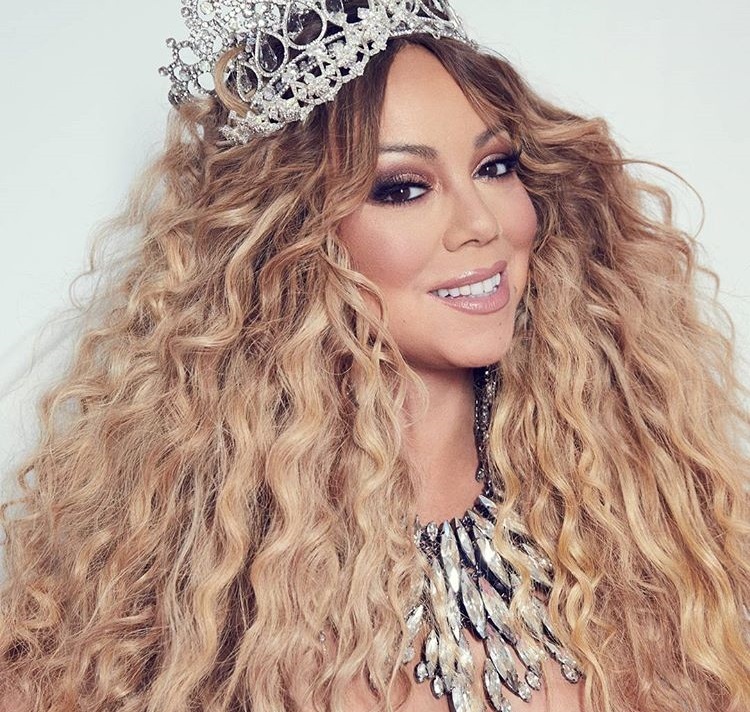 As mentioned in earlier posts, Carey’s upcoming fifteenth album “Caution” – featuring previous singles “With You” and “GTFO” – will arrive on November 16 via Butterfly MC Records in partnership with Epic Records. Besides confirmed collaborators DJ Mustard, Bibi Bourelly and Nineteen85; the highly-anticipated project reportedly yields further contributions from Jermaine Dupri, Bryan Michael Cox, Johnta Austin, Crystal Nicole, Eric Hudson, Priscilla Renea, No ID, Prince Charlez, Shea Taylor, and Fred Ball. Stream the audio clip for “The Distance” below. Mariah Carey has announced the details for her new album. 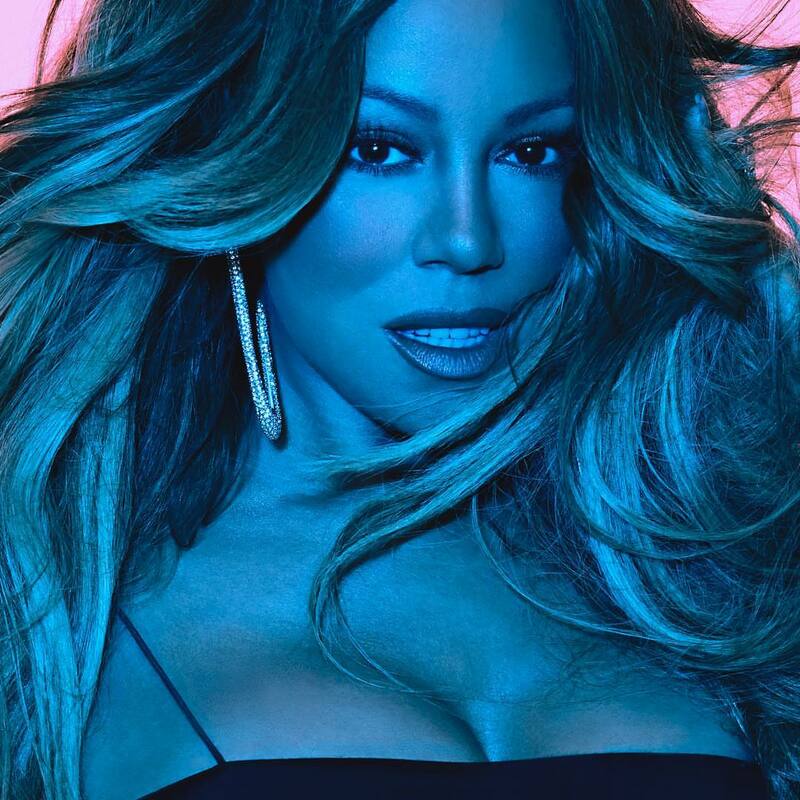 The American singer/songwriter christened her fifteenth studio collection “Caution” and will release it on November 16 via Butterfly MC Records in partnership with Sony Music Entertainment imprint Epic Records. Current promotional single “With You” – which was produced by DJ Mustard – is now available via iTunes and all other digital streaming outlets. Besides Bibi Bourelly and Nineteen85, who worked with Carey on previous single “GTFO,” the new project reportedly delivers additional alliances with Jermaine Dupri, Bryan Michael Cox, Johnta Austin, Crystal Nicole, Eric Hudson, Priscilla Renea, No ID, Prince Charlez, and Fred Ball. Watch the music video for “With You” below. Mariah Carey has released her new promotional single online. 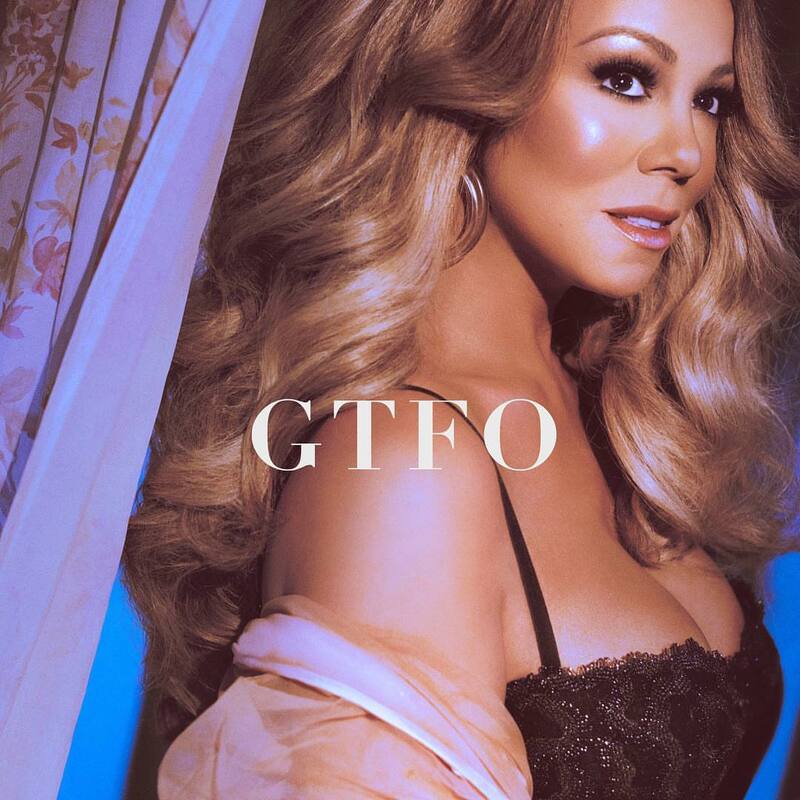 “GTFO” is now available via iTunes, Apple Music, Amazon, Google Play, Tidal and all other digital streaming platforms. As mentioned in earlier posts, Carey’s upcoming fifteenth album is expected to arrive later this year via Butterfly MC Records / Epic Records. The follow-up to 2014’s “Me. 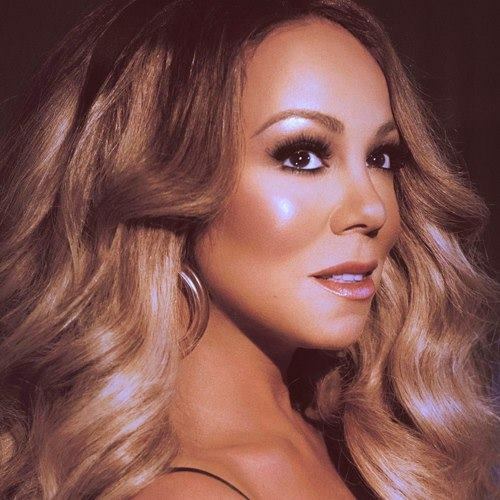 I am Mariah… The Elusive Chanteuse” reportedly delivers additional alliances with Jermaine Dupri, Bryan Michael Cox, Johnta Austin, Crystal Nicole, Eric Hudson, Priscilla Renea, No ID, and Prince Charlez. Stream the audio clip for “GTFO” below. Mariah Carey has enlisted Prince Charlez and No I.D. for a new collaboration. Meanwhile, No I.D.’s production resume boasts works with Kanye West (“Bound 2”), Jhene Aiko (“To Love and Die”), Big Sean (“Control”), Melanie Fiona (“This Time”), Jay-Z (“Holy Grail”) and Drake (“Find Your Love”). As mentioned in earlier posts, Carey is expected to release the follow-up to 2014’s “Me. 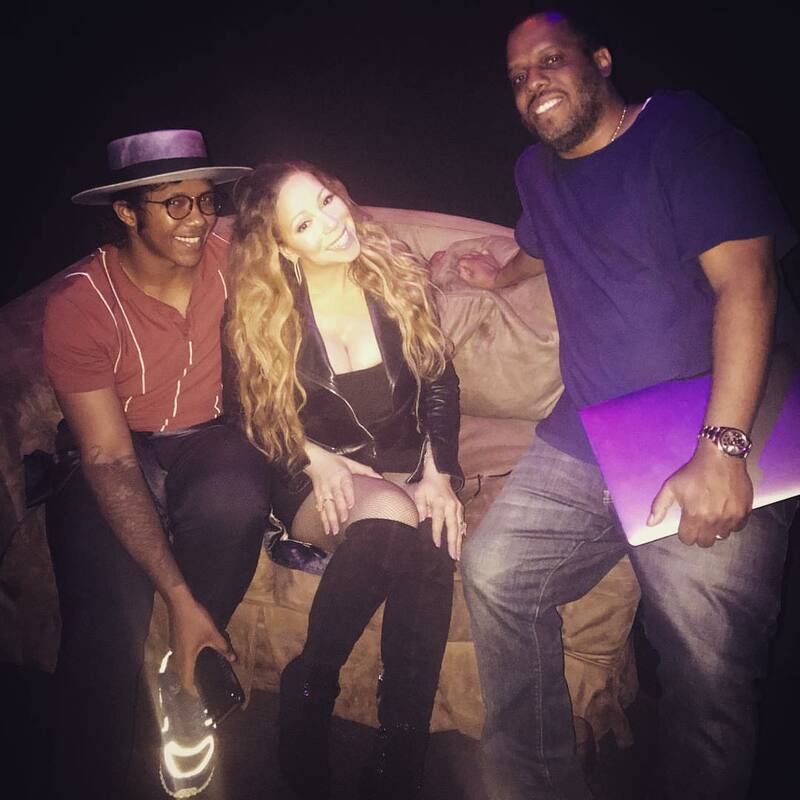 I Am Mariah… The Elusive Chanteuse” later this year via Butterfly MC Records in partnership with Epic Records. The still-untitled project reportedly delivers further productions and songwriting contributions from Jermaine Dupri, Bryan Michael Cox, Johnta Austin, Crystal Nicole, Eric Hudson, Priscilla Renea, and Diane Warren. Watch the music video for “#Beautiful” below. 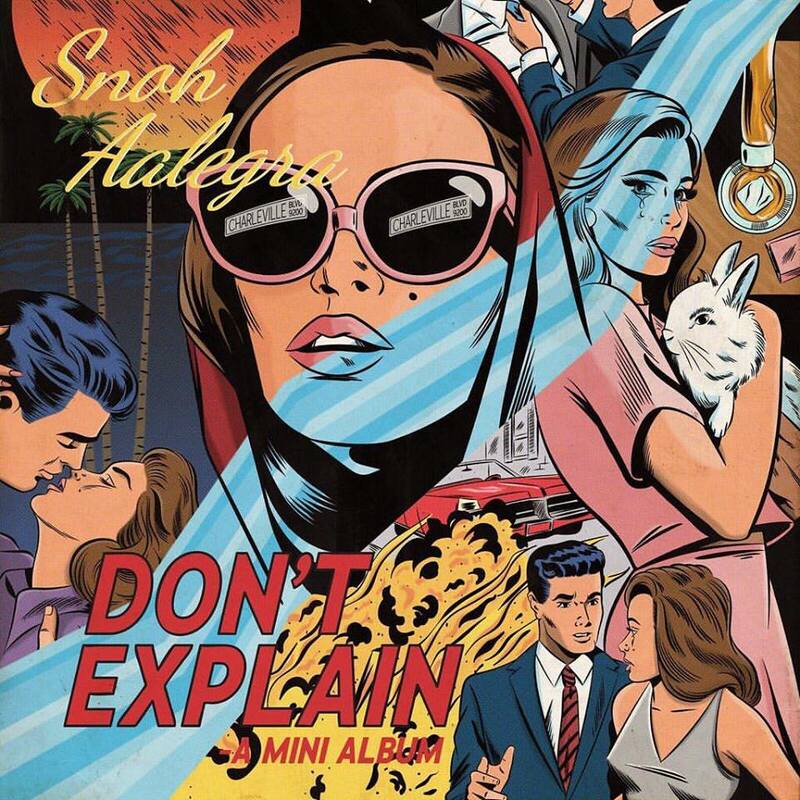 Snoh Aalegra has released a new song online. “In Your River” – which was produced by siblings Taiwo Hassan and Kehinde Hassan of Christian Rich – is now available for download via iTunes. The track is lifted from Aalegra’s second mini-collection “Don’t Explain,” which will hit online outlets on April 8th via ARTium Recordings. Other musicians backing Aalegra on the on the follow-up to 2014’s “There Will Be Sunshine” are No ID (Jhene Aiko), DJ Dahi (Banks), James Fauntleroy (Ciara), Boi-1da (Drake) and Frank Dukes (Rihanna). Listen to the audio clip for “In Your River” below.